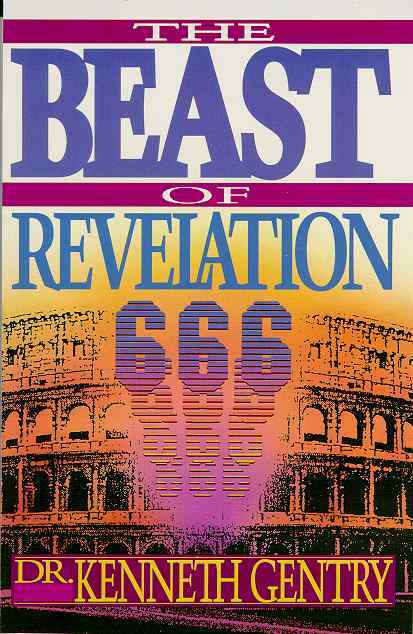 One of the greatest mysteries of all time is the identity of the dread Beast of the Book of Revelation. The Bible describes him as the ultimate villain in human history. He is the archetype of evil. He is the very incarnation of wickedness and perversion. It is not at all surprising then that many of the brightest minds throughout history have sought to identify and expose him. Unfortunately, a great majority of those diligent detectives missed one of the most important clues-if not the most important clue-to solving the mystery. That clue according to Kenneth L. Gentry, Jr., is when and to whom the Apostle John actually wrote the Book of Revelation in the first place.